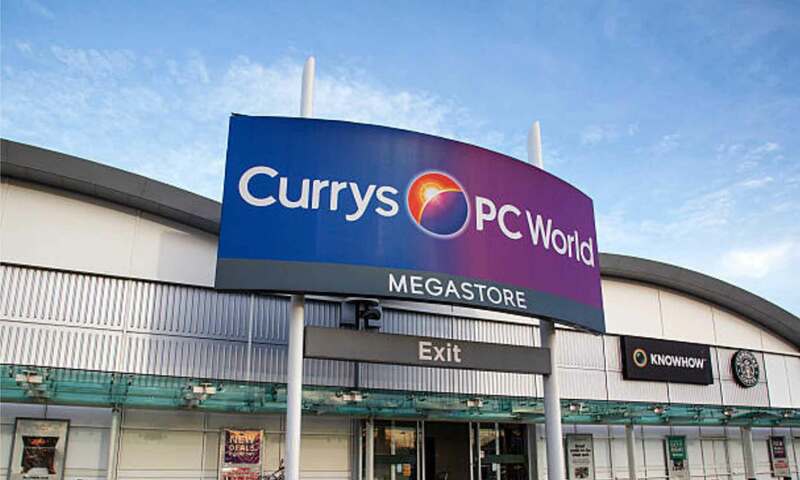 Currys PC World is a multi-channel retailer selling a range of electrical goods and technological gadgets. Whether you're in the market for a new cooker or dishwasher, or you fancy picking up a new smartwatch, Currys PC World will have just what you're looking for. Alternatively, if you're in the market for a new gadget but can't make up your mind, Currys PC World's knowledgeable and helpful staff will be able to help you make your decision. Currys PC World's range of electrical goods includes white goods appliances such as cookers, fridges, freezers, washing machines, etc. The range of technical gadgets includes everything from laptops, tablets, graphics tablets, Bluetooth speakers, printers, and headphones. Furthermore, if you're looking to expand your cooking skills, Currys PC World stocks a massive range of kitchen gadgets, including air fryers, blenders, coffee machines, food processors and mixers, and more.